One of the things I love more than companies with a long storied histories are companies which are still going strong and are still producing their products right here in the US; WR Case is one of those companies. In fact Case is one of the oldest cutlery producers in the United States and is one of the few manufacturing companies of that era which do not farm out production to overseas operations. Keeping jobs and production in the US and the company’s longevity are certainly all reasons why the company’s knives continue to be valuable for collectors. However for the common sense prepper, Case provides some beautiful knife options which you can savor and enjoy now, but will hold up to the abuse should they need to be put to hard use daily. 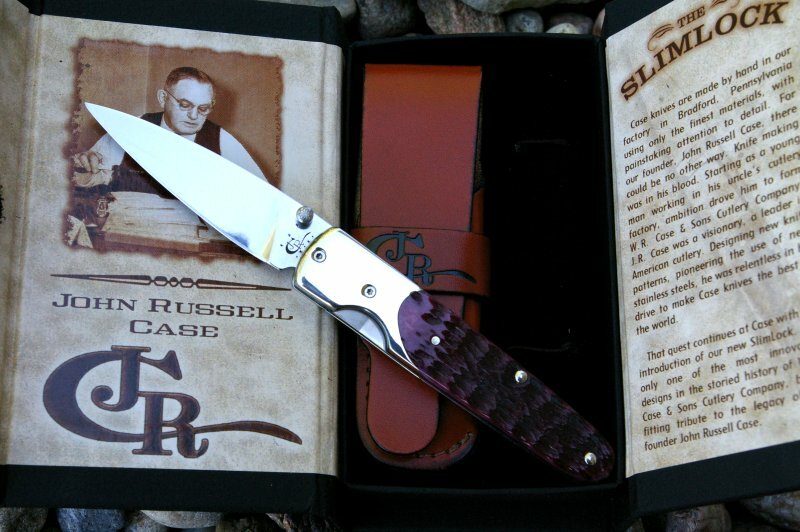 Case was founded by the original four Case brothers who created and sold the first Case knives along a wagon trail. Around the turn of the century, the company became W.R. Case & Sons and started manufacturing production volumes of their now famous tang stamp dating system still in use today. This tang stamp is one of the features which allow each Case knife to be dated and adds to the collectible value. 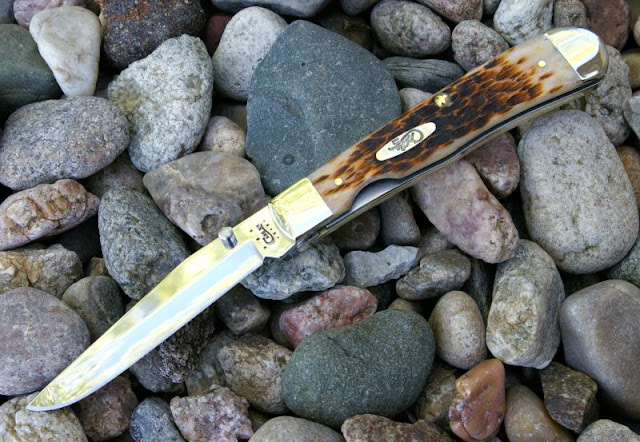 In fact, the 19,000 member Case Collectors Club is the largest known knife collecting association in the world. 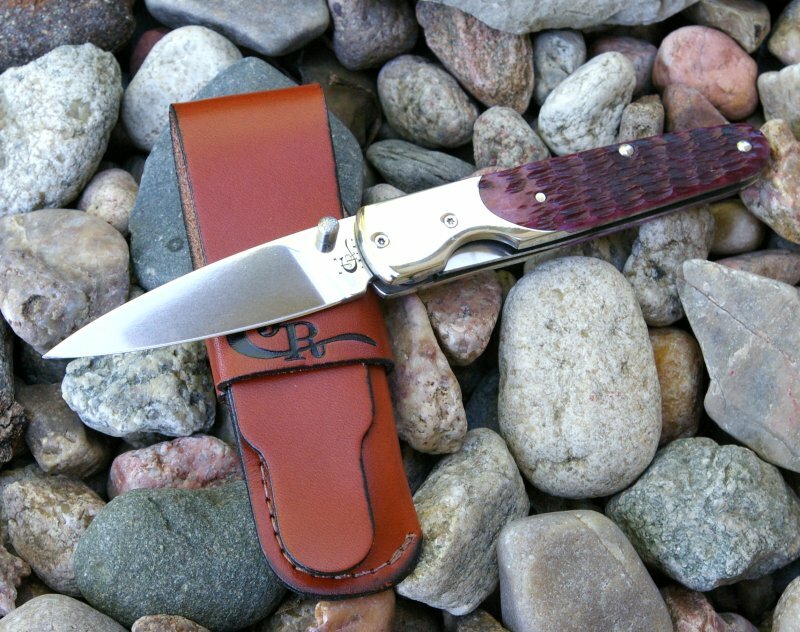 Today Case offers a diverse array and ever changing line of traditional folding pocket knives, fixed blade sporting knives, limited production commemoratives, and collectables. The Case company is now owned by the family-owned Zippo Manufacturing Company, makers of the world famous Zippo windproof lighter. I have always been of the opinion that a good knife is critical to everyday survival however that does not mean it needs to be a hyper modern folder to keep you alive and in many cases a more traditional design will serve you better. The “modern” tactical folder is really only a couple decades old, whereas the traditional design Case is famous for, proved itself in two world wars, and supported our ancestors for almost 100 years. These old school knife designs were proven through hard use and have undoubtedly whittled, skinned, cut, and sliced more things than “new designs” will for the next 100 years. Some of these designs are simply timeless like the trapper styles. Along with supporting the continual production of the classic styles, Case is also offering some modern twists on the old classics with G-10 handles, modern knife styles with classic materials, and even adding modern pocket clip and one-handed operation to old classics. Most importantly, they do it in a way unlike any other manufacturer in a classic collectible Case style. I have certainly reviewed my share of knives on MajorPandemic.com, however I thought it was also important to note that traditional designs can deliver just as much, or some cases, more utility in a survival situation. The key though is to always carry a knife, the most fundamental of tools. 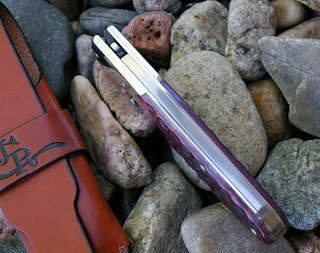 For those that always carry a knife, these traditional folding designs are less likely to be perceived in social settings as tactical defensive knives and in a situation after “it” hits the fan would be less likely to be confiscated as weapons especially the scissors I review here. These knives will look great all while delivering a razor sharp edge during cutting chores. Case has and most always will be notable for their outstanding quality with excellent fit and feel. Although they are a traditional design, they never cut corners in the production process. You can tell each and every knife is hand fitted and finished during the very detailed 160 steps required to produce each folding knife. Although I did my best to show off the beauty of these knives, the camera cannot capture all the details of these knives. Almost all of Case’s knives are made from ATS-34, 154-CM, or BG42 steels depending on the tang stamp. All three of these steels are considered premium “high-speed” tool steels and are very tolerant to abuse and hold an edge extremely well. Over the years the environmentalist wackos have made much of the wood and animal bone trade insanely difficult. In order to guarantee production, Case has looked to other options beyond the traditional stag handles and now uses a variety of beautiful and incredibly durable synthetic materials such as Carbon Fiber, G-10, and Linen Micarta as well as the very dense natural Brazilian Zebu cattle shin bones. 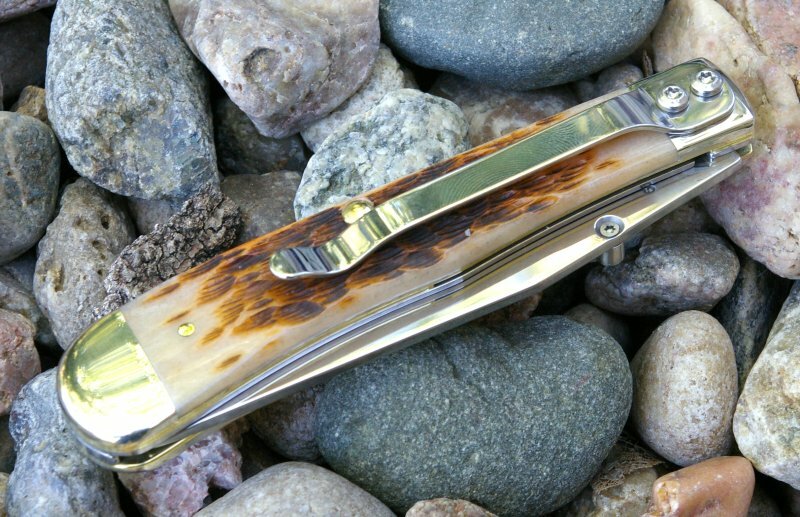 The company has also added the capabilities to dye, pattern, and even apply a pocket wear effect to this natural bone for a stunningly beautiful natural bone handled knife. 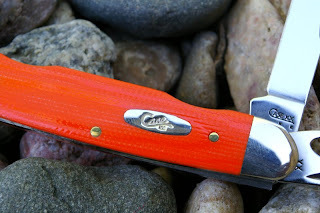 The Case Scout Jr I picked up is in orange G-10 while the TrapperLock with Clip, and SlimLock feature the patterned bone material. Jr. Scout - The Jr. 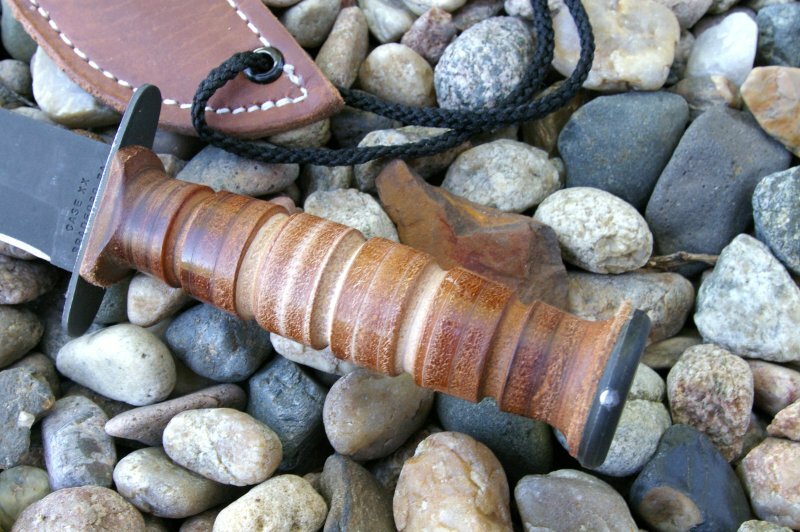 Scout is based on the original Swiss Army style multi-function tool/blade design with a very user friendly spear point blade, screwdriver, can opener, and leather awl/punch. What better color could you ask for than safety orange as a preparedness knife. It may be orange, but it is a sharp looking little 2.2oz knife which is just as home in a pair of jeans as it is in your Sunday church chinos. Generally I carry a couple knives, one which is tool focused and one defensive focused and this also provides me with some flexibility dealing with various social and less social situations. The only tool lacking for me on this knife is a Phillips head screwdriver, however I did figure out a workaround. The purist should look away, but I modified/flattened the tip of the can opener so that it can now pull double duty and also drive Phillips screws in a pinch. 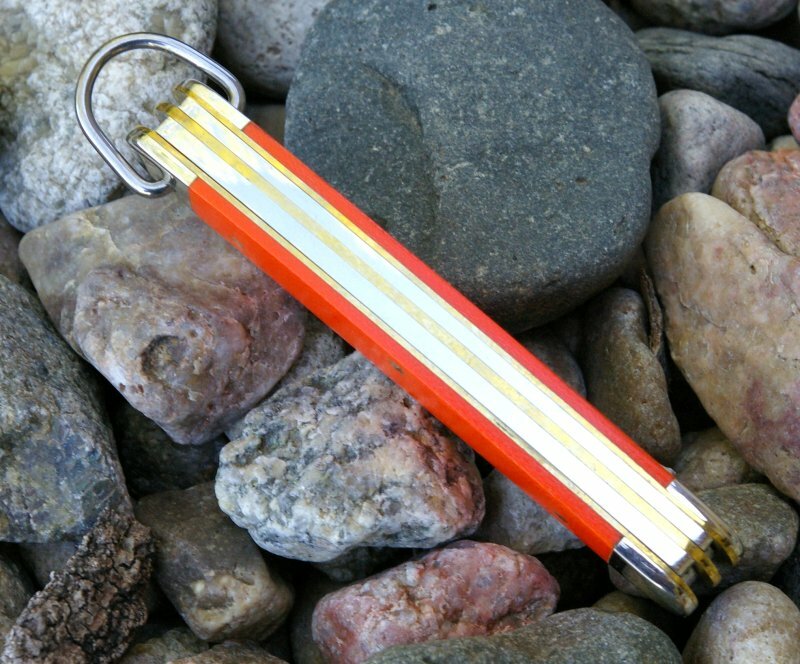 Other features are the attached bail which when paired with a lanyard is a must to prevent loss when working with the knife around water. The Jr. Scout is constructed in the same brass linered and pinned construction as the TrapperLock below and provides the same timeless sliplock construction that has been used and appreciated for generations. 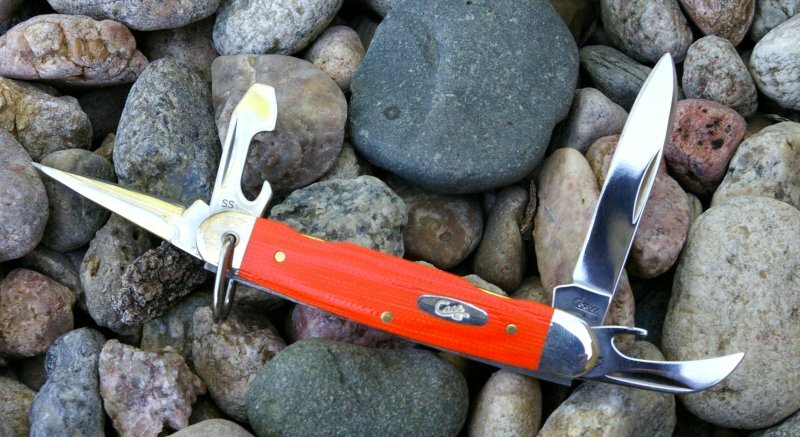 Amber Bone CV TrapperLock with Clip - For those that love the utility of the clip point blade but want the features of a modern knife, this TrapperLock is a modern spin on an old classic. The TrapperLock adds a thumb stud and liner lock for one-handed operation and safety and the pocket clip provides easy and quick access. It would be a really tough task to take an old traditional style and add these features without it looking hokey, however Case made these features look like they had been designed into the knife 100 years ago. A very well designed knife all the way around which is perfect for the traditionalist who don’t want to give up modern conveniences. 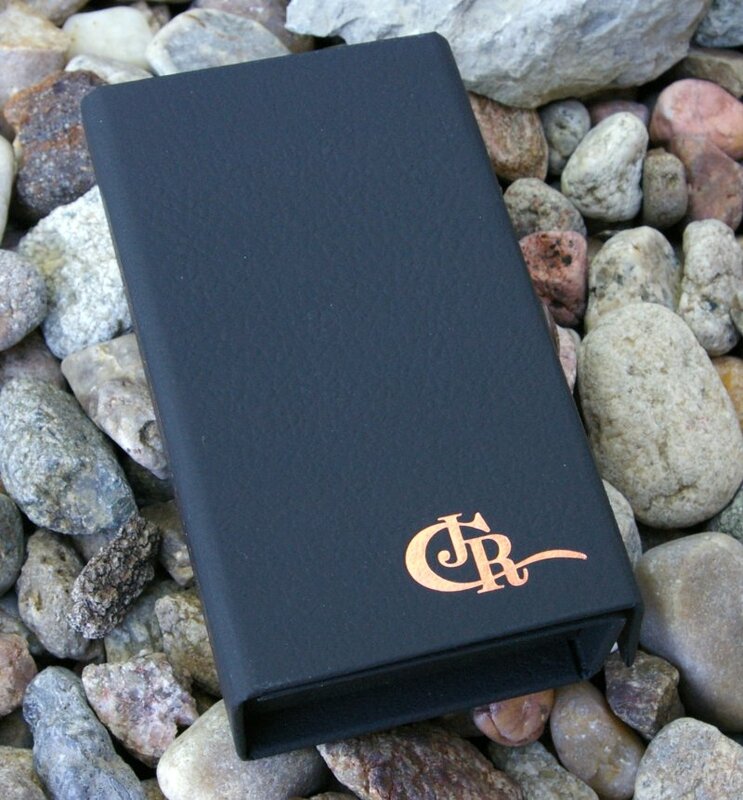 SlimLock - The Case SlimLock line is definitely in the executive giftable category and is a stunning example of what the company can do to blend modern design with classic materials. 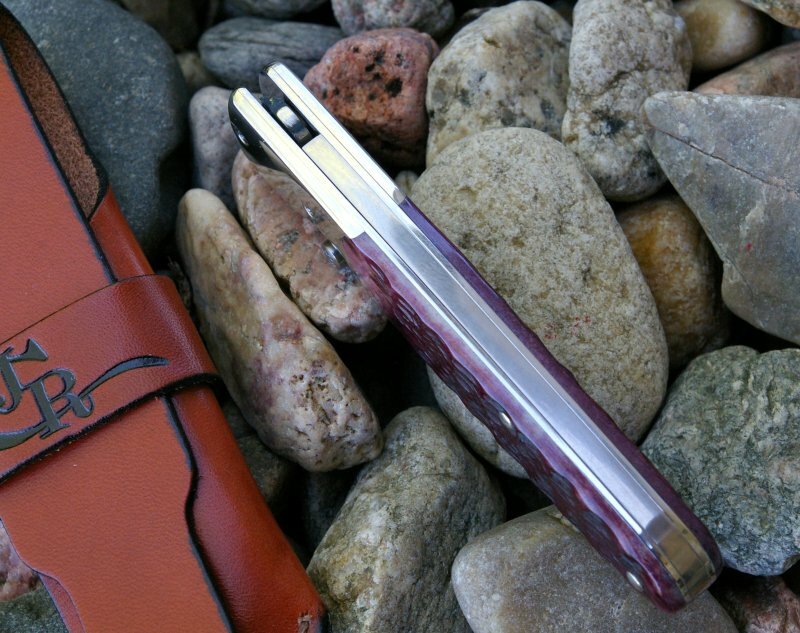 Although the entire Case line are outstanding quality the SlimLock line seems to take it to a level or two higher into a quality, fit, and finish found in jewelry; simply a beautiful knife. The knife comes packaged in a presentation level case with the story of WR Case on the inside and includes a leather carry case for the knife to assure that stunning finish never gets a scratch on it. 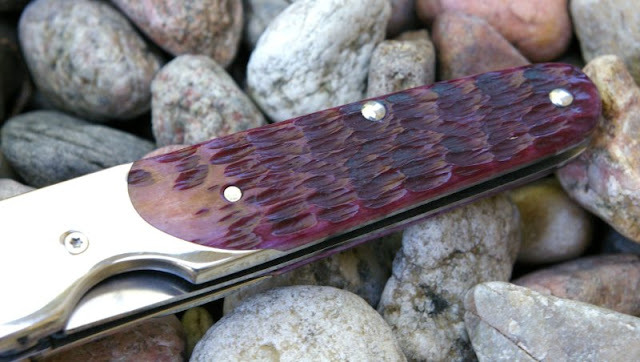 Like the other Case knives, the SlimLock are available in a variety of handle materials however I choose the Cabernet Jigged Bone handle which despite not being the most expensive in the line, is stunning. 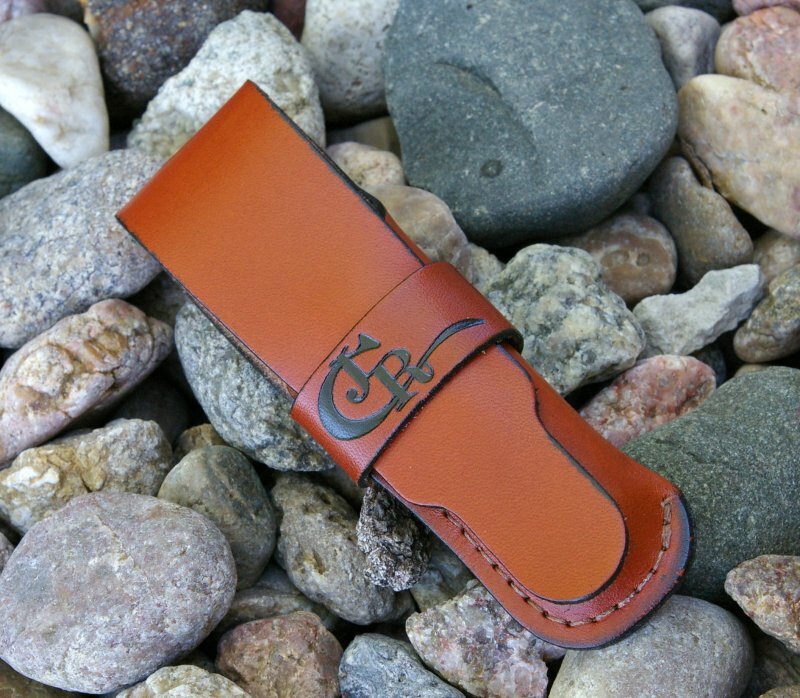 The handle and blade is a more modern spear point BG-42 steel blade which makes for a very clean lined design and one which definitely looks in place when you are dressed up. 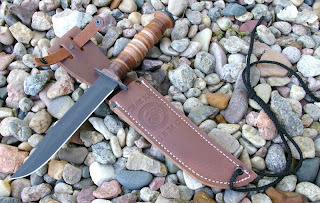 USMC Bowie - I don’t think you could feel fully prepared without having at least one large camp style knife. Sometime size matters and the classic 7” bladed USMC bowie design will be around forever for one reason... it works! Proven in more wars than any other knife and still in use in combat today, this blade design will unlikely ever retire. 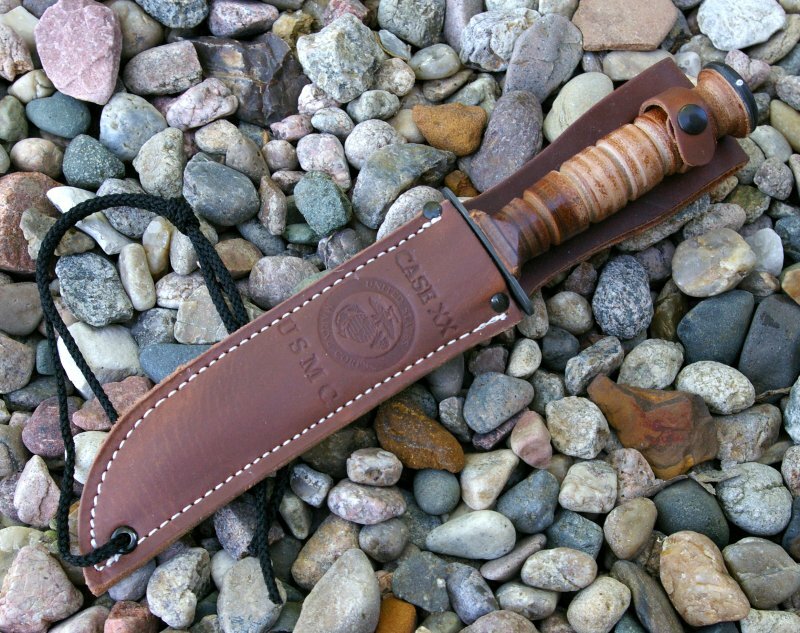 Case pays tribute to this great knife with an authentic reproduction of the famous USMC fighting knife in 1095 Carbon steel with the traditional stacked washer handle and leather sheath. This may not be the fanciest, most expensive, or the newest, however this design is the one which has endured and will deliver what you need in a larger format knife which is cut and be easily sharpened. 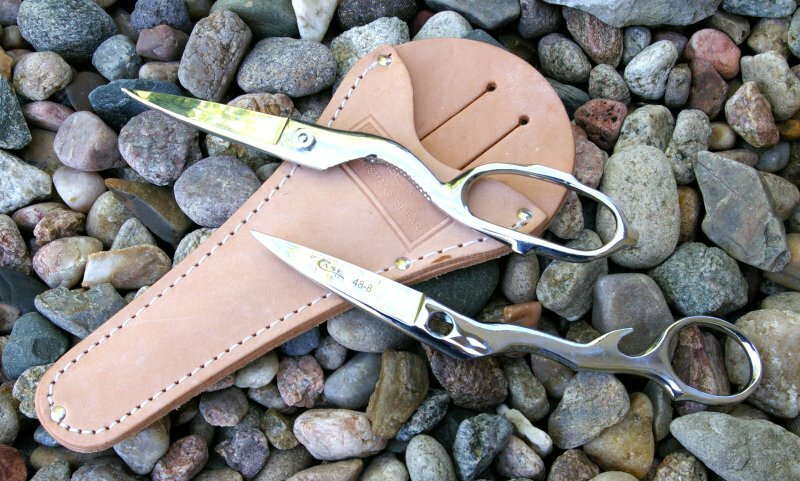 Multi-Purpose Shears - A good pair of game shears can be invaluable for cleaning game and for small game, they are a godsend. Clipping through the breast bones of small game and birds will either leave you hacking away or massacring a perfectly good piece of meat, whereas shears provide a nice clean cut even without a cutting/chopping board. I used these shears extensively as we but whole chickens and break them down. As an FYI, whole chickens at my meat market deliver you basically two free wings and who free drum sticks for the same price you would pay for just two boneless breasts and I can make chicken stock with the backbones. Kitchen shears such as the Case Multi-purpose shears make for fast work of breaking down a chicken and especially clipping through the breastbone. Most importantly for those who are not adept with a knife, shears are much safer to process game than using a knife. Multi-purpose shears would also have a higher likelihood of being overlooked in a weapons search, however separating the shears delivers two knives which can be used independently for defensive use. 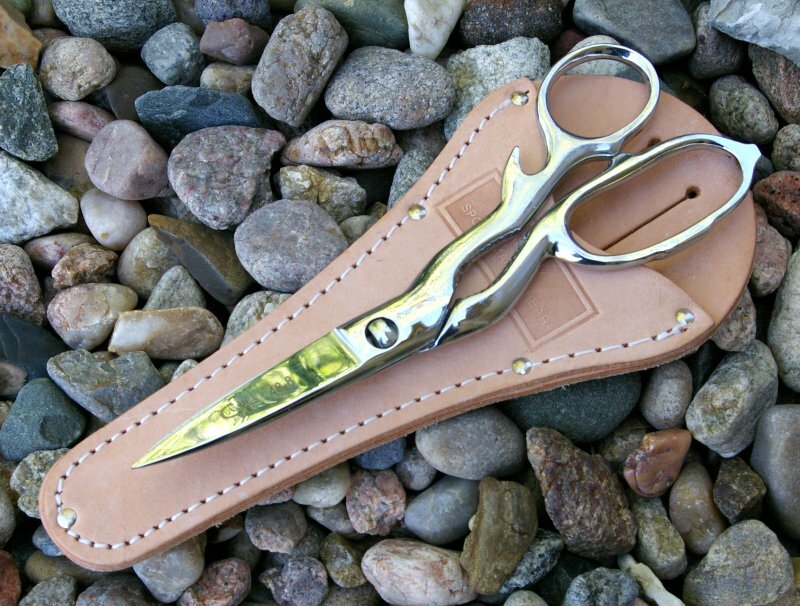 These shears have a lot of advantages for uses and would definitely be a useful tool in an extended survival situation beyond the integrated light duty hammer, bottle opener, and shearing capabilities. 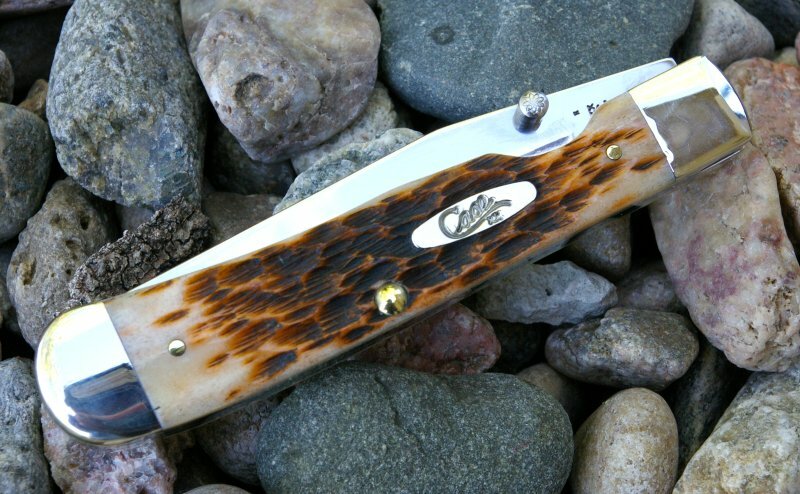 Case did and still does makes some of the highest quality traditional knives. 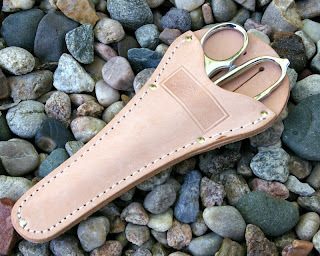 Whether you are purchasing the simple but well made multi-purpose shears or the premium SlimLock knives, Case delivers value beyond just being a Made in USA brand. They are blending new materials with old style and vise versa all with the style and grace Case is famous for. 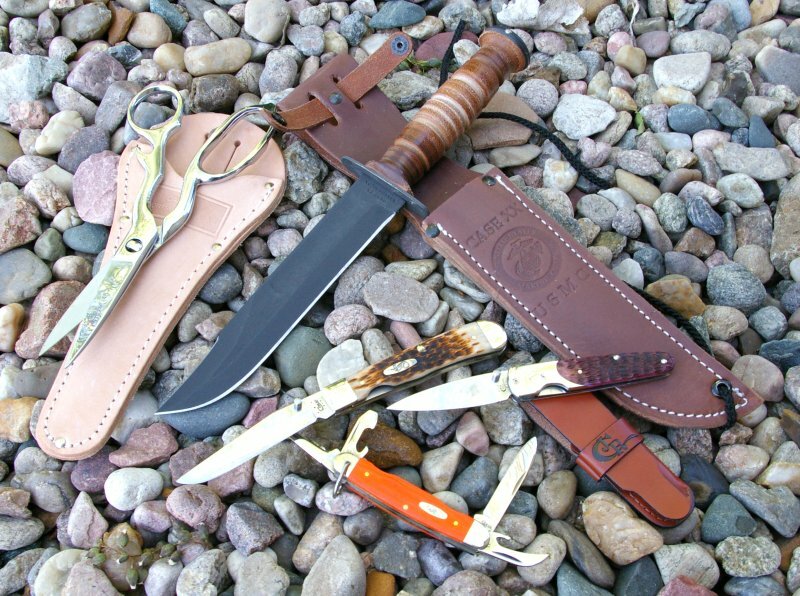 As cutting instruments, even the executive focused and gift boxed SlimLock still delivers a razor sharp and long-lasting cutting edge for bushcraft type activities, however I would prefer the more use friendly TrapperLock or Jr Scout for those activities. The USMC is a workhorse of a knife and whether your intent is to dedicate it to a lifetime of hard use or offer it up as a gift in presentation form, it will not disappoint. Of these Case products I picked up the Shears are the most heavily used. They have become a constant kitchen companion and just as useful around a camp site. No matter what you choose you will feel pride in the fine quality and the 100% USA made product. 3 3/8 in / 8.57cm closed; 2.2 oz. 3 1/2 in / 8.89cm closed; 2.3 oz. 8 1/4 in / 17.78cm closed; 2.7 oz.